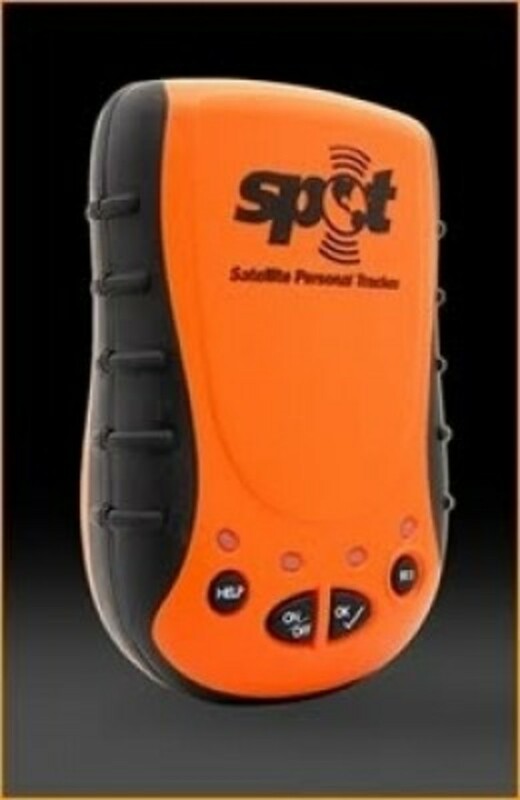 Global positioning system (GPS) usage is a requirement and a key skill for many Search and Rescue (SAR) teams. 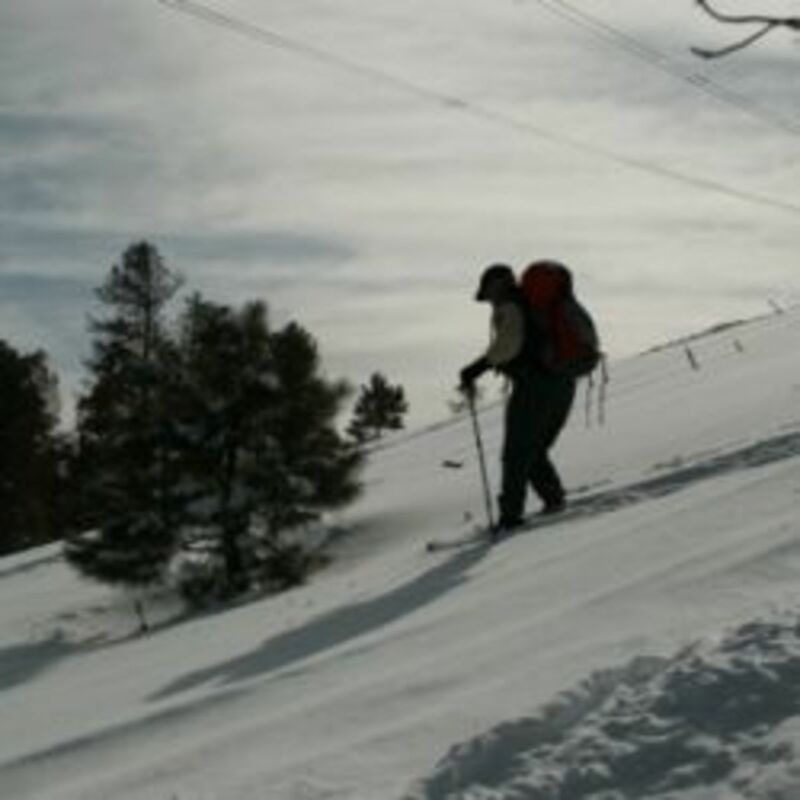 Besides the obvious asset to backcountry navigation, SAR teams use GPS to establish search areas and to document search pattern accountability. 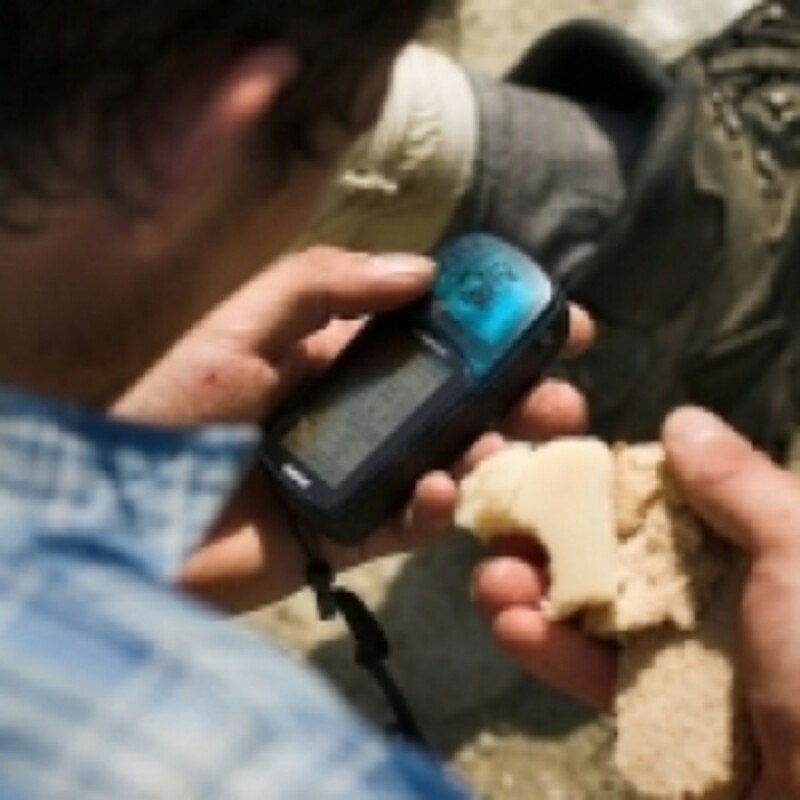 I developed this guide as a result of years of GPS usage in real life SAR missions. Though this guide is specific to the Garmin Map 60CSX, most GPS units have similar operational procedures. 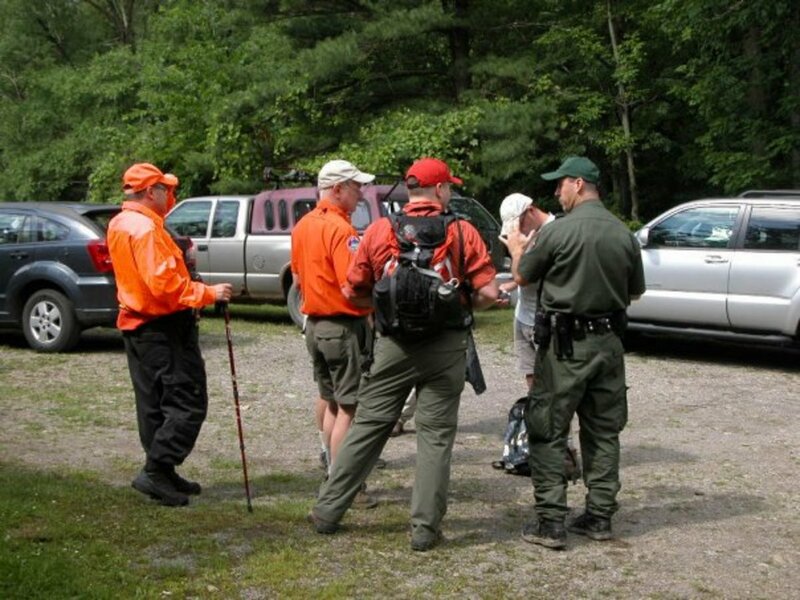 I highly suggest each SAR team develop their own set of GPS procedures and adopt it to their bylaws. Though touting something as the "best" is a topic best uncovered, it is a question I've been asked often. 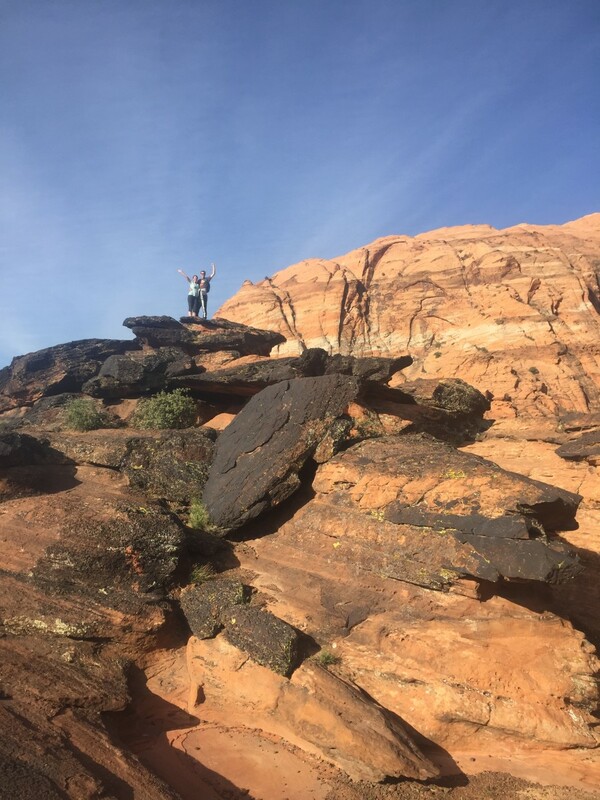 After careful research my team selected the Garmin Map 60 series as our preferred GPS, and we have been happy in our decision. Of course a large factor in our decision, was that it was also used by Rangers, law enforcement, and other volunteer SAR teams. 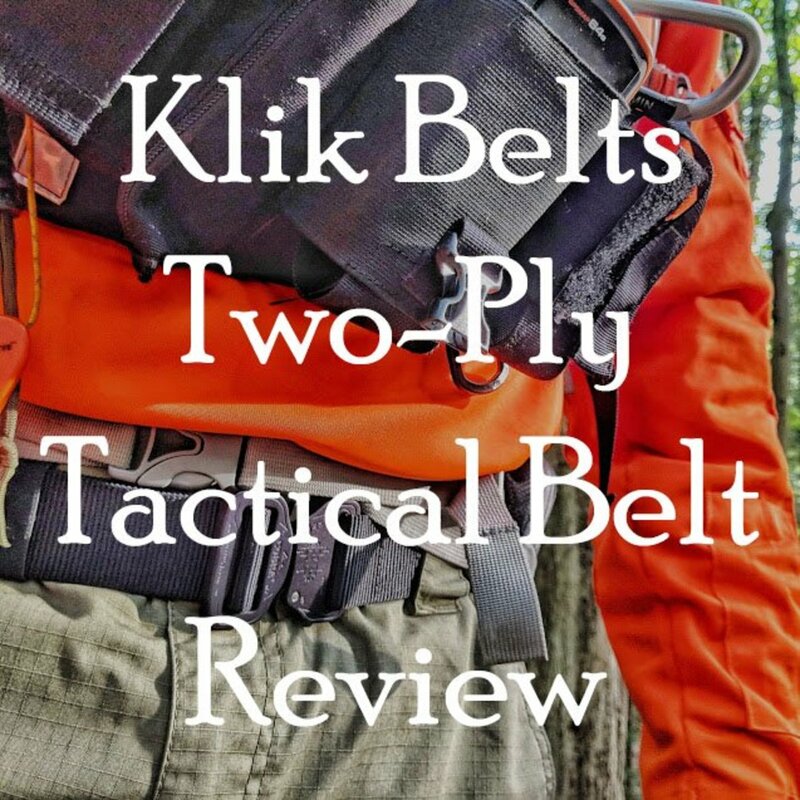 Anyone that scours the woods looking for lost people knows they need durable gear. I've dropped (by accident) my GPS unit down a rocky hill and into a creek and except for a scuff on the case it was fine. 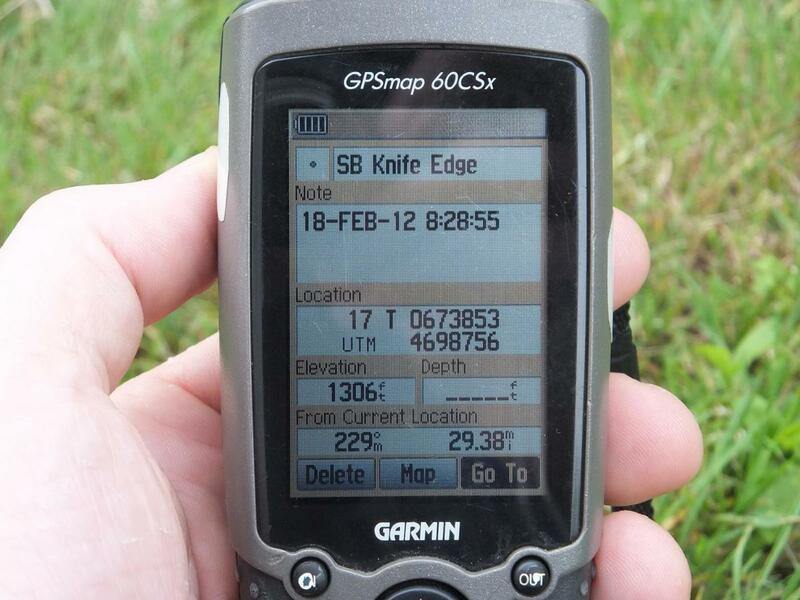 I use this GPS for mountaineering, paddling, and hiking too - so it has seen a lot of use. Garmin builds their units like a tank. 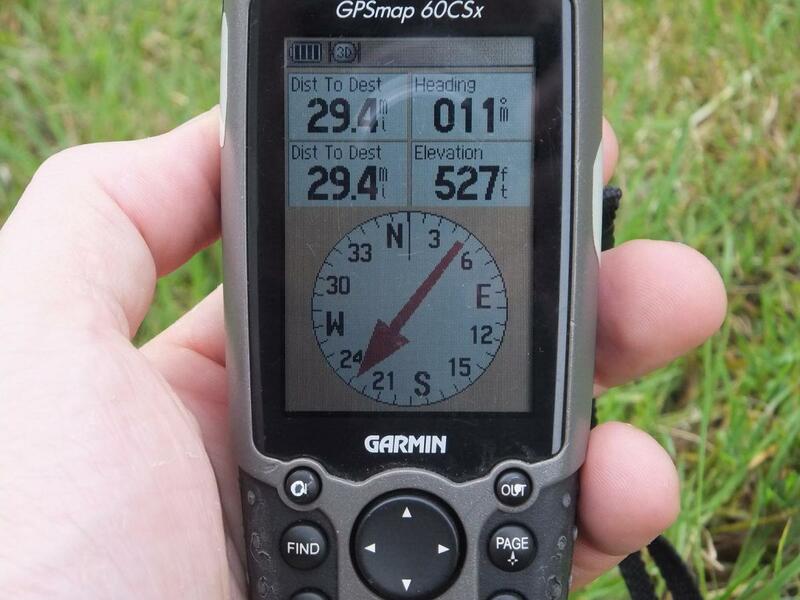 The new Map 62 series from Garmin has replaced the 60 series and many of our newer team members are buying this receiver. Once I save up enough pennies, I'll pick one up too. With Birds Eye satellite pictures, wireless connectivity, and better screen resolution the GPSMAP 62 is the go to unit for search and rescue teams. Part of using your GPS, is having it set up properly. 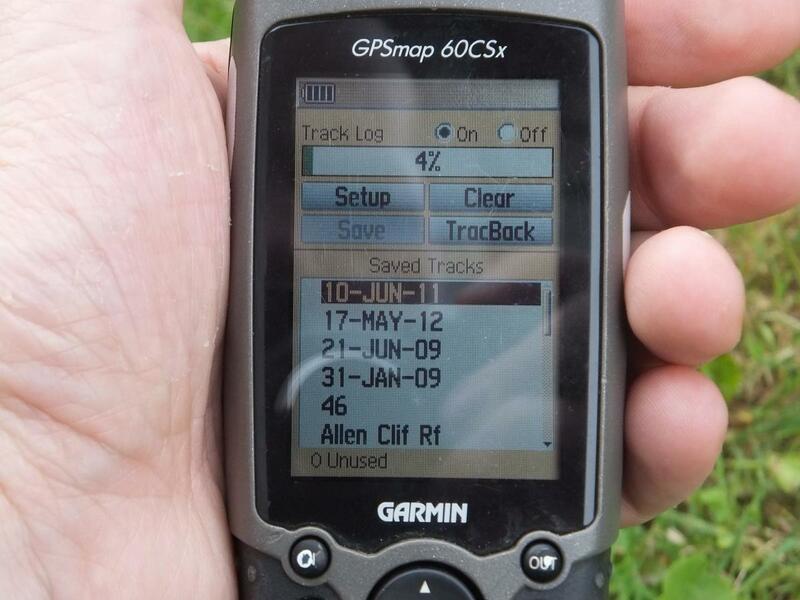 These instructions, show the common search and rescue settings for GPS units. Highlight “System” and press [enter]. Under WAAS/EGNOS, ensure that it says “enabled” if not change it by highlighting it and pressing [enter] – this improves accuracy. Highlight “Units” and press [enter]. Set “map datum” to “NAD 83” – this can change depending on mission, the map legend will give the datum. (WGS 84 and NAD 83 is the same for our purposes). Highlight “Routing” and press [enter]. Highlight “Heading” and press [enter]. Highlight “Welcome Message” and press [enter]. 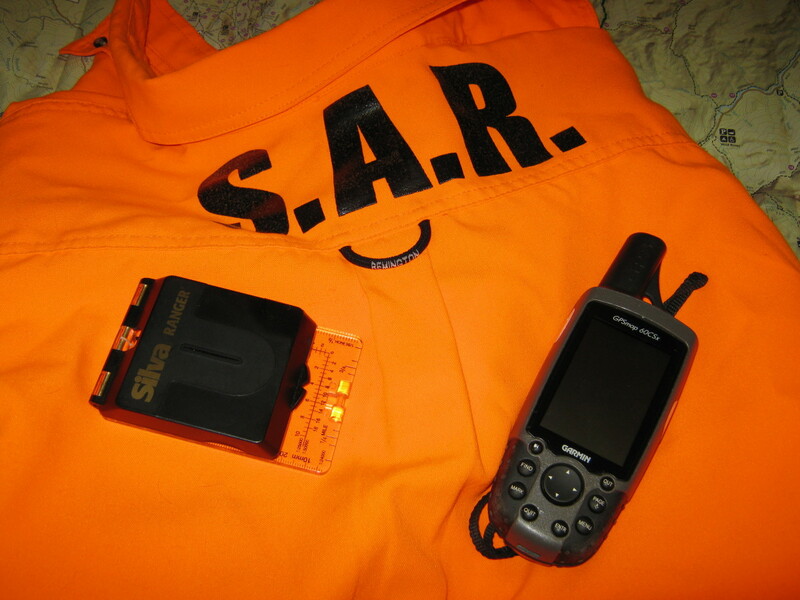 Use the keypad to enter your name, phone number, and SAR team name. You have the option to change the data fields on your GPS to suit your needs. You can do so by pressing [menu], highlight “change data fields,” and press [enter]. At this point you can highlight any of the data boxes, press [enter], use your rocker to scroll the menu, and press [enter] to select your choice. Trip odometer /Distance to Destination /Sunrise /Sunset. Location (selected): this will be the UTM grid. Location (lat/lon): good for aircraft communication. Clear the track log before conducting searches. This makes it much easier to upload your data into the mapping programs. Checkmark the data that you want reset by highlighting the object and pressing [enter]; a checkmark should appear. When you are done, highlight “APPLY” and press [enter]. A window should pop up saying that “the data you have selected will be permanently deleted,” highlight “OK” and press [enter]. This is a quick way to reset your trip computer too. Your GPS collects tracks automatically (as long as the track log is turned on) and can be seen as “bread crumbs” on your map. To save a track, start by going to the “main menu” page, highlighting “Tracks” and pressing [enter]. In the tracks menu, use the rocker key to highlight “Save” and press [enter]. A window will pop up and ask, “Do you want to save the entire track?” Highlight “Yes” and press [enter]. A new window will pop up that will allow you to make changes to the track before saving it. The default name for the track is today’s date. To change the name, highlight the “name” box, press [enter] and use the rocker switch and [enter] key to enter in a new name, highlight “OK” and press [enter] when the new name is complete. In this window, you can also manipulate the color of the track, which may come in handy when plotting different tracks on a map. When you are done, or if you have not made any changes, highlight “OK” and press [enter]. On any page, press “Mark,” this opens the create waypoint window. You can customize your waypoint’s icon, name, and notes. To change the name, highlight the top box (next to the icon), press [enter] and use the rocker switch and [enter] key to name your waypoint. Remember to highlight “OK” and press [enter] to return to the waypoint window. To save your waypoint, highlight “OK” and press [enter]. The waypoint you marked will now appear in your waypoint menu. 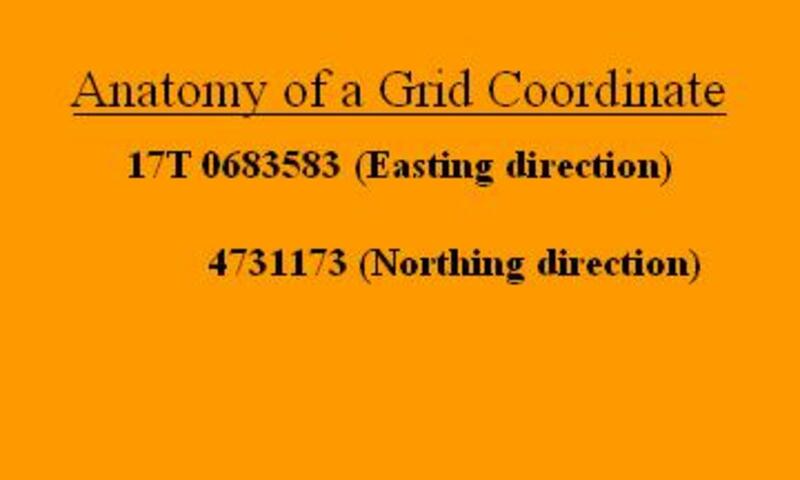 So you were given a grid coordinate to navigate to, or perhaps you are setting up the perimeters for your search area. This is a skill all searchers should know. Entering a UTM grid is similar to “Marking /Creating a waypoint” above; however, this is used to create a waypoint in a location different from your own. First, determine what grid coordinate you want to enter. This may be given to you or you may have to plot it on a paper map first. In any case, write it down in your waterproof notebook. Begin by pressing the [mark] button to create a new waypoint. Rename your new waypoint using the instructions above. To change the grid coordinate to where you want your waypoint, highlight the “location” box and press [enter]. Use your rocker switch and [enter] key to use the values in your notebook. Highlight “OK” and press [enter] when complete. This waypoint now appears in your waypoint list. Now that you entered a waypoint for a known location, we can go there. Press [Find], highlight “waypoints” and press [enter]. You will see a list of all your waypoints. Select the waypoint you created and press [enter]. In this window, highlight “Go to” and press enter. Your GPS is now navigating to take you to your waypoint. 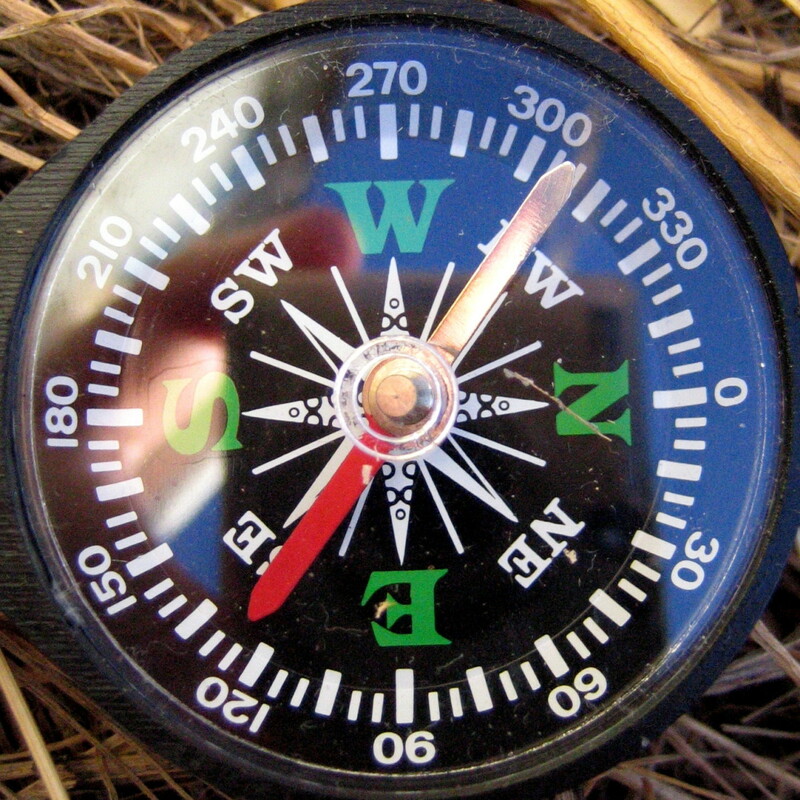 Your GPS will show you the way in your map page, but it is easier in your compass page. Just follow the big arrow. Press the [page] key to get to these pages. To stop navigation, press [menu] highlight “stop navigation” and press [enter]. What brand of GPS do you use? Are there GPS devices that function to track the whereabouts of humans and not just K9s? 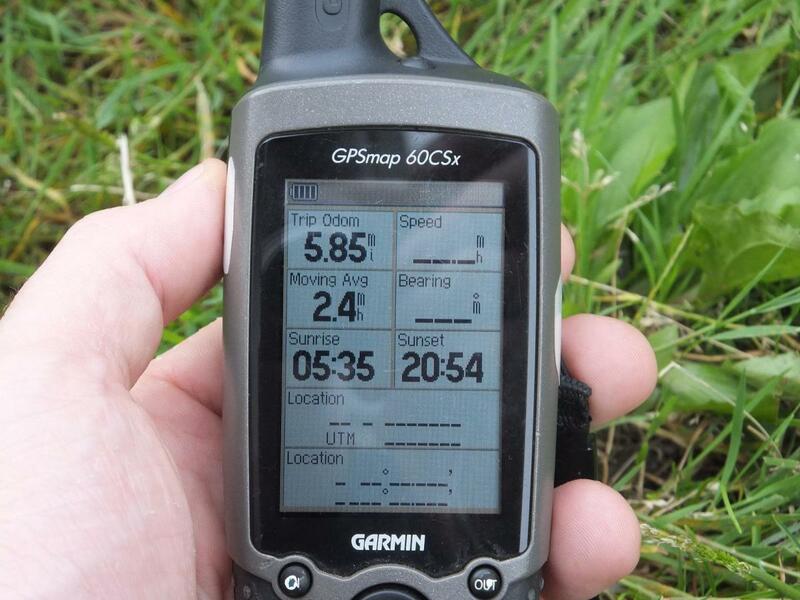 As you alluded to, the Garmin Astro system for dogs is used by many SAR K9 handlers to locate their dog in the field. 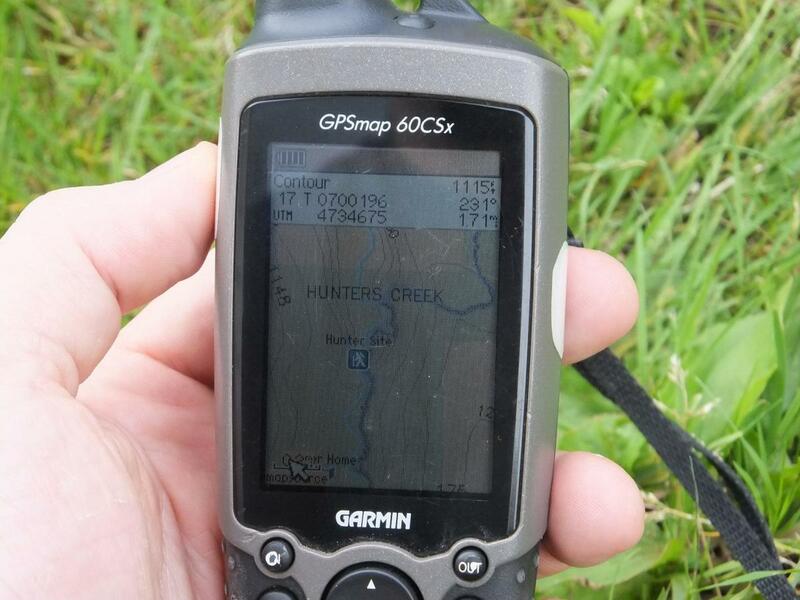 For humans, some teams use the Garmin Rino unit which can display the location of other searchers. Having played with those units, though, I've found them limited in range when showing locations. My team has started utilizing a few smartphone apps that broadcast your real-time location in the field. The disadvantage, however, is that you must be within the range of a mobile network to use the service. This is a reallygood finding for coordinates. Excellent information especially for someone like me who is directionally dysfunctional. 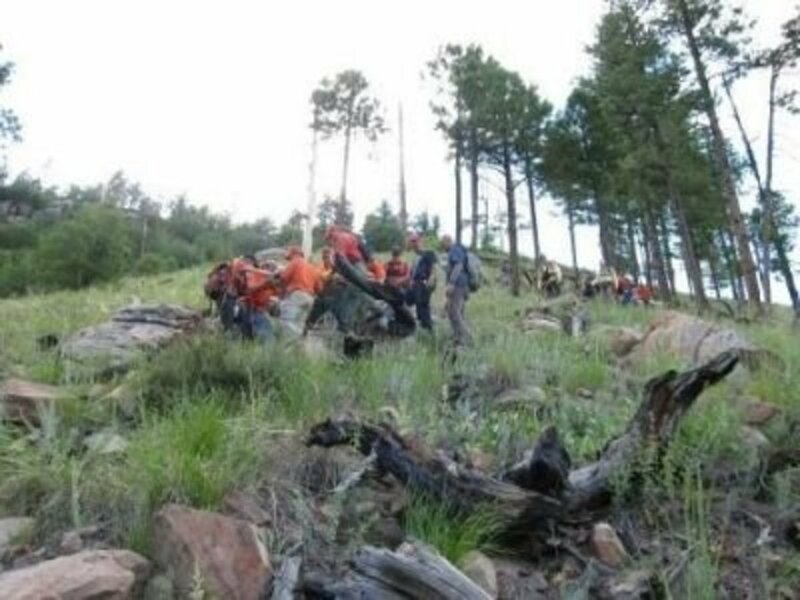 This article was shared via New Mexico SAR on Facebook. Well done! Yep, that is a tough lesson to learn. Track management is one of the easiest things to do, but one of the most overlooked. I've seen quite a few downloaded tracks at IC showing vehicle routes, trips to the bathroom, and random mulling about in the staging area. Thanks for sharing this Brian! One hard lesson learned recently is to shut off your GPS prior to extraction from a helicopter. It renders tracking information useless as you fly circles around and over you legitimate walked tracks. Great article! Going to share with the rest of my SAR team! Thanks! Thanks for sharing this awesome hub with us.